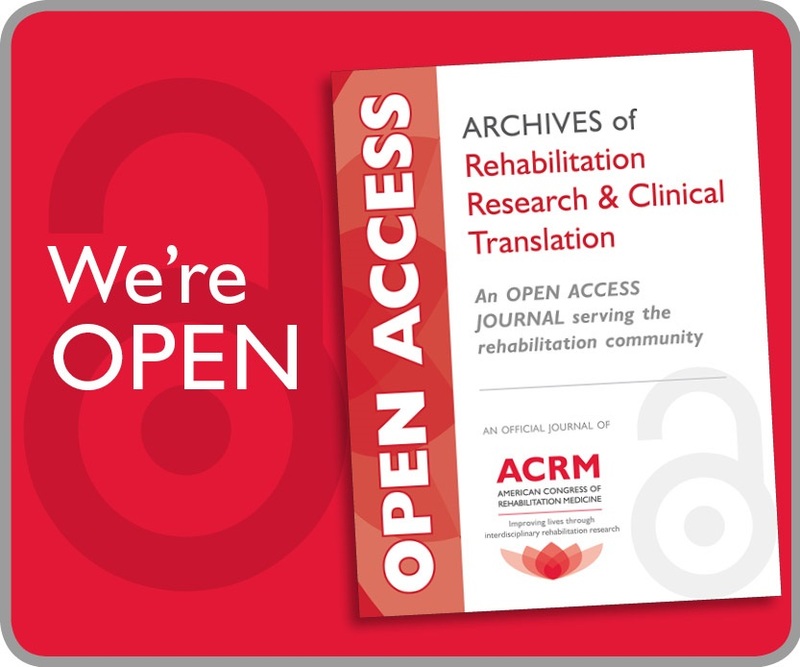 Current methods of defining rehabilitation treatments emphasize the discipline of the provider (“an hour of OT”) or the problem being treated (“gait training”), but provide little information about the actual contents of the treatment that ultimately determine its efficacy and effectiveness. 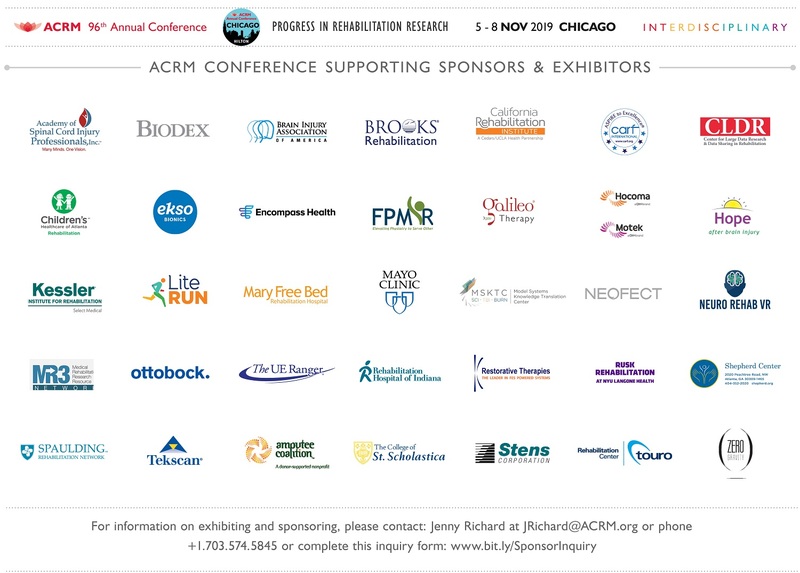 This symposium will describe progress by the NIDILRR and PCORI-supported Rehabilitation Treatment Taxonomy project (RTT) in developing a standardized system for defining rehabilitation treatments of all disciplines with respect to their known or hypothesized active ingredients. The symposium will explore the utility of such a system in supporting clinical reasoning, clinical education, and supervision. Dr. John Whyte is a physiatrist and experimental psychologist specializing in traumatic brain injury rehabilitation. He received his MD and PhD from the University of Pennsylvania and completed a neurotrauma fellowship at Tufts New England Medical Center. He was the founding director of the Moss Rehabilitation Research Institute, and internationally recognized center for research on neurologic rehabilitation. His research focuses primarily on the cognitive effects of severe TBI, with particular emphasis on attention, executive function, and consciousness. He has developed new measurement techniques for impairments in these areas, as well as conducting some of the most rigorous treatment trials to date. With Dr. Joseph Giacino, he led the first randomized controlled trial to demonstrate the ability of a drug to accelerate neurologic recovery, which was published in the New England Journal of Medicine. Dr. Whyte has received numerous awards for his work, including the Moody Prize. He was inducted into the National Academy of Medicine in 2015. 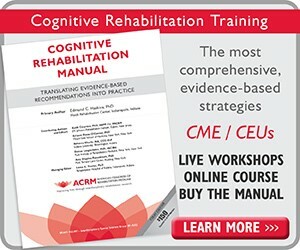 Tessa Hart, PhD, is Institute Scientist at the Moss Rehabilitation Research Institute, where she directs the Traumatic Brain Injury (TBI) Clinical Research Laboratory and the Moss Traumatic Brain Injury Model System; and Research Professor in the Department of Rehabilitation Medicine at Jefferson Medical College in Philadelphia. A clinical neuropsychologist by training, Dr. Hart devoted the first portion of her career to treating patients and families affected by TBI and developing innovative treatment models for inpatient, outpatient, and residential service delivery. Now as a full-time clinical researcher committed to understanding and ameliorating the long-term effects of TBI, she has received funding from the NIH, NIDILIRR, the PA Department of Health, and other agencies to study executive function, emotional function, and self-regulation. Her other interests include vocational rehabilitation for TBI, the use of assistive technology for cognition, and methods for rehabilitation research, including clinical trials methodology and the effort to parse complex treatments into their active ingredients. 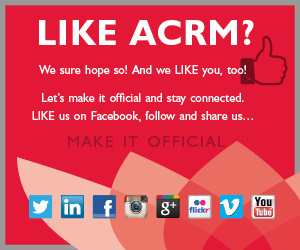 Dr. Hart is a Fellow of ACRM and served on its Board of Governors. She chaired the BI-ISIG’s Task Force on Treatment Theory, and received a Lifetime Achievement Award from the BI-ISIG in 2010. She is also a Fellow of the American Psychological Association, served as President of its Division 22 (Rehabilitation Psychology), and received its Diller Award for outstanding research in neurorehabilitation in 2011. Dr. Hart serves on multiple Editorial Boards and expert panels, including international grant review panels. Marcel Dijkers studied sociology in the Netherlands and the USA, and through medical sociology entered the field of physical medicine and rehabilitation (PM&R) research. He joined the faculty of the Mount Sinai School of Medicine Department of Rehabilitation Medicine in 1999, and now has the rank of Research Professor. He has researched the social and functional consequences of traumatic brain injury and spinal cord injury, the delivery of health services for individuals with these conditions, as well as the determinants of community integration, quality of life and other outcomes. Dr. Dijkers’ research has been supported by grants from the National Institute on Disability and Rehabilitation Research and the Centers for Disease Control, among others. He is a past President of the American Congress of Rehabilitation Medicine, for which he served as the chair of a task force on treatment taxonomy. The work of this task force resulted indirectly in the effort which produced the RTT framework now being proposed. Dr. Dijkers sits on the editorial board of the Journal of Head Trauma Rehabilitation and is a regular peer reviewer for a number of other journals. He also regularly serves as proposal reviewer for grant-making public and private organizations, in the USA and overseas. 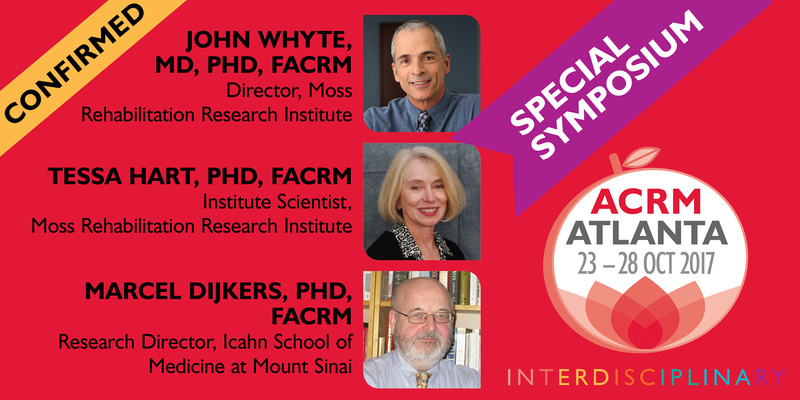 Attendees who wish to dive deeper into this topic are encouraged to also attend a second symposium led by John Whyte and others, described below. The Rehabilitation Treatment Taxonomy project (RTT) has developed the conceptual framework to allow the specification of treatments by all disciplines in all areas of rehabilitation in terms of their known or hypothesized active ingredients, which has great potential value for clinical education and research. This symposium will examine the potential applications and benefits of the proposed system of rehabilitation treatment specification in two arenas: clinical reasoning, clinical training, and supervision; and research reporting and synthesis. It will also explore strategies to obtain support from the field for further development of the system and implementation into clinical education and research reporting.